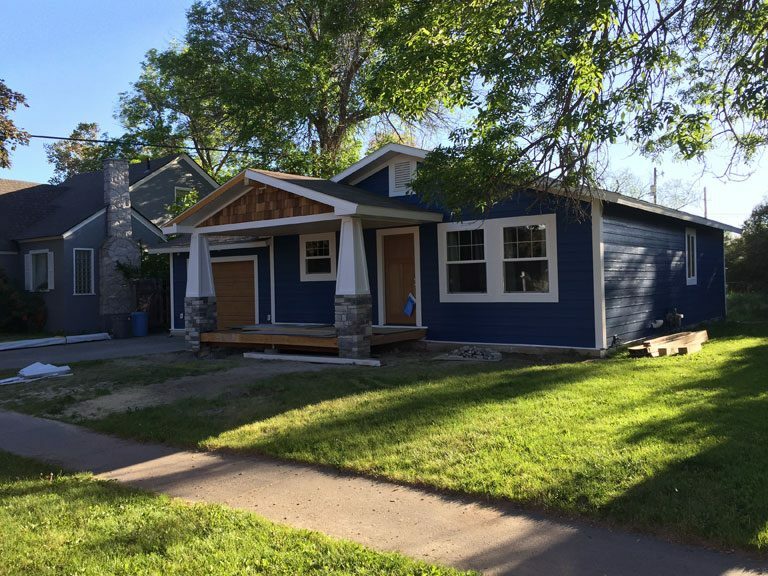 Doug’s Construction and Repair has been serving Southeast Idaho since 1996. 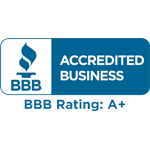 Because we are locally owned and operated there is a very close relationship between our company and you our customer. We strive to provide the highest quality of service toward every job that we are a part of, along with a promise of being affordable and responsive to your needs. We employ licensed and trained professionals for every area of the home. These include general contractors, plumbers, HVAC (heating and cooling), electricians, masons, carpenters, and general repairman. 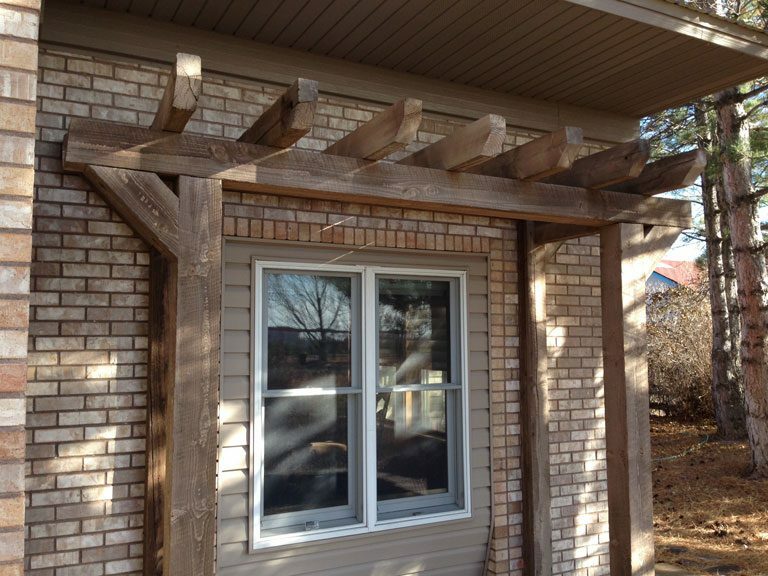 This unique feature allows us to take the stress out of home improvement and the cost of a General Contractor. You call us for any of your home needs, and we will send the professional you need. Don't go with just anyone for home repairs because your house is perhaps the best and most important investment you'll ever make. Choose the best when you are in need of any type of home repair. Our tight coordination of job sites and strong partnerships with subcontractors are what set Doug’s Repair apart. We are able to deliver quality projects on time and on budget. 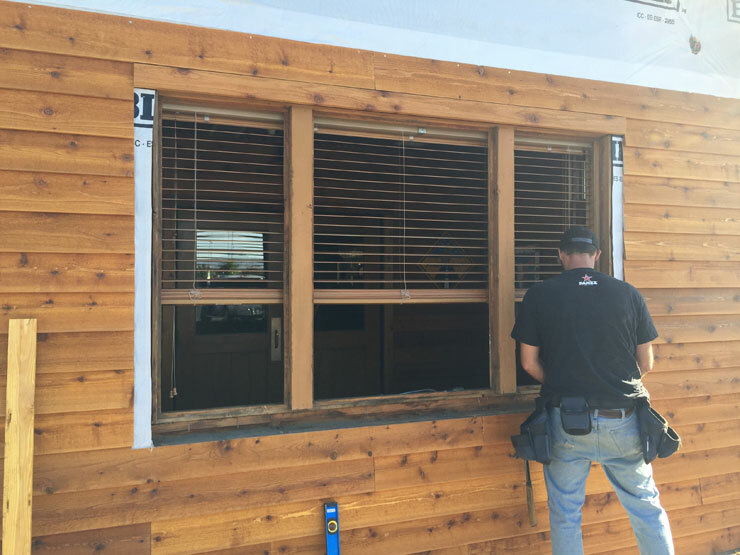 Our team takes pride in our work and will make sure your project is done faster and better than any other contractor in the area. Our licensed journeyman plumbers give you repair quotes with almost any service. When you need a plumbing repair or installation look no further than Doug’s Repair. We will handle anything including broken or clogged boilers, faucets, pipes, toilets, and more. We are fast, reliable, and licensed. We can provide complete pump installation and maintenance service for all types of pumps and related electrical equipment. Our staff is comprised of experienced professionals who are ready and able to meet your pumping needs. Your comfort is a big deal, and we take it seriously. You can count on us to give you the service you deserve at a price you can afford. We know how important it is for these heating and cooling systems to work and we’ve got you covered. We work to be convenient for the customers who choose our company. We have experienced electricians capable of performing all your projects, even the most challenging ones. Whether you're building a new home, remodeling the one you're in, or in need of repairs, Doug’s Repair can meet your masonry needs. We are committed to going the extra mile for our customers. We have the resources you need to create the kitchen or bathroom of your dreams. You can count on Doug’s Repair to make sure you get what you want and need. 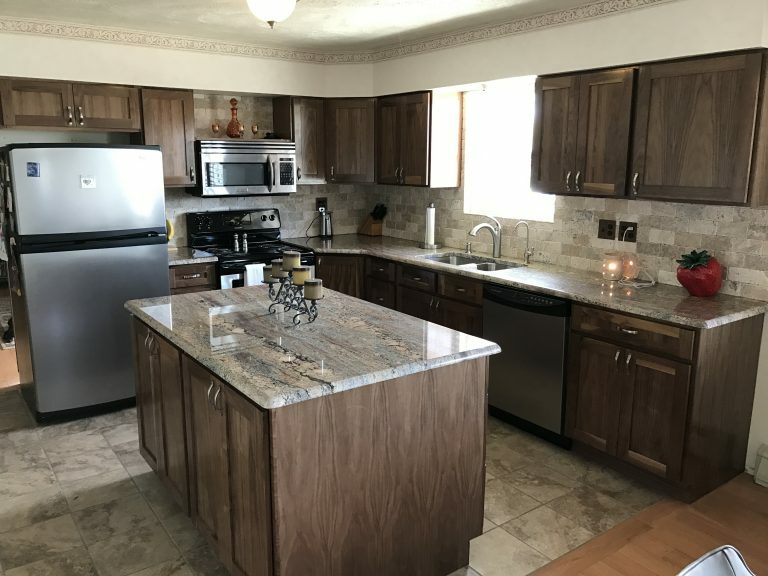 Cabinets, Countertops, Sinks, Hardware, or even Decks – Doug’s Repair does it all for homeowners in Eastern Idaho. We have your flooring handled! We offer quality flooring from carpet, hardwood, vinyl, tile and laminates. Give us a call to see what we can do! 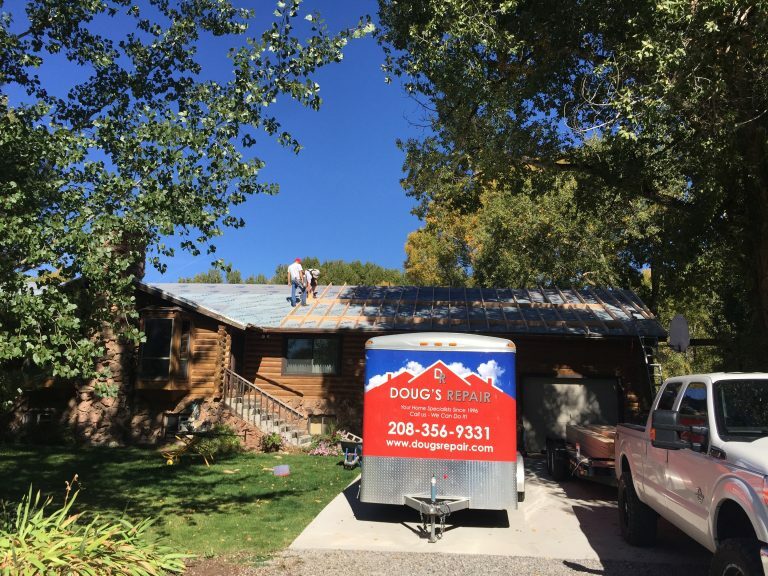 Whether you need new residential construction, a small repair, or a full re-roof, you'll receive the same excellent service that sets us apart from the average roofing company. Doug’s repair offers a variety of products that we believe are the most current, most environmentally friendly and are the most durable available. We’ll help you find the best solution for your home. We offer superior quality replacement windows & doors that are designed to enhance the comfort and aesthetic appeal of your home, while lowering your energy and maintenance expenses. We also offer premium quality entry and other types of doors. We are your home service and repair experts! From plumbing and HVAC to remodeling, handyman work, and more - Doug’s Repair specializes in providing expert home services and superior customer service.